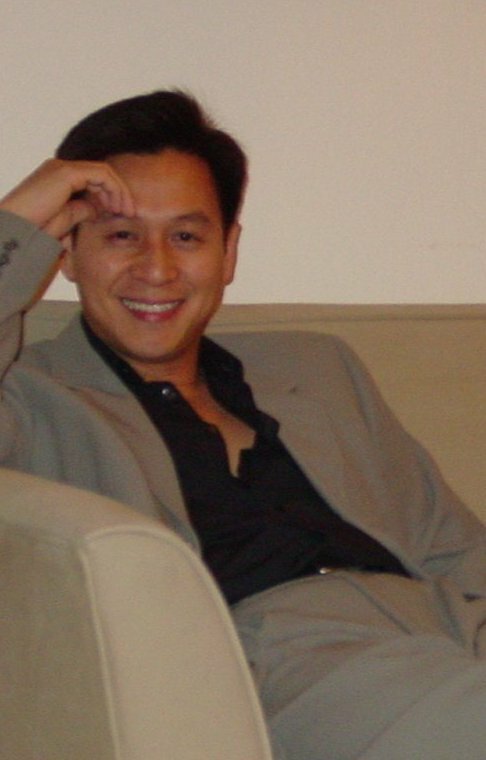 Born and raised in Saigon, Tam Tien Nguyen immigrated to the U.S. in 1978. He picked up his first camera in 1981 as a hobby. His influence in photography came from his father Nguyen Huy Truc who is one of the pioneers in the Vietnamese photography industry along with many other famous and legendary Vietnamese photographers such as : Nguyen Manh Dan, Nguyen Cao Dam, Tran Cao Linh, Nguyen Van Thong, Pham Van Mui..... Mr. Truc, a former executive in the Pharmaceutical business, served as Chairman of the Vietnamese American Photography Society in Saigon from 1963-1975, and he was also General Secretary of the Photographic Society of Vietnam from 1957-1975. Photography still remains a hobby to Tam Nguyen as he regularly returns to Vietnam to travel throughout the country and to photograph its beauties. He uses a Nikon F3T, a Nikon FM2, and Kodak films. Tam, a SJSU alumni, resides in San Jose, California. All photographs Copyright © 1993-2008 Tam Tien Nguyen. Unauthorized copies and/or commercial use is not permitted without permission.